We invite you to experience the beauty and science that is Aveda Skincare. In the luxury of our Spa and Massage room you can choose a customized facial based on your skin’s needs. 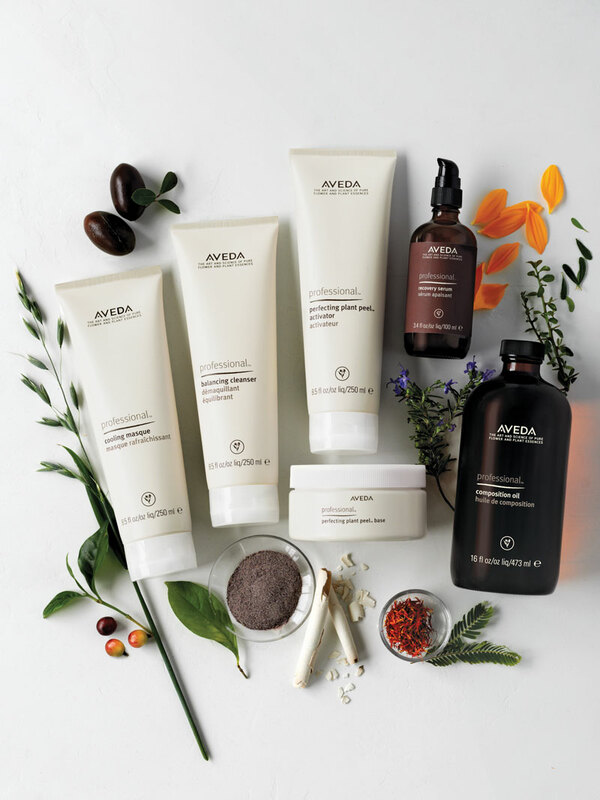 Aveda has five incredible skincare lines to explore in your session. Cleansing, exfoliation, masques, steam, hot aromatic towels, aromatherapy, and various treatments are included. Feet, hands, scalp, and neck massage are included. As an add-on you can experience the power of the Aveda Perfecting Plant Peel Thermal Masque, which performs like a 30% glycolic peel with none of the redness or irritation! In addition, we offer a mini getaway in the form of our deeply relaxing Aveda Stress-Fix Body or Foot Scrub. Aroma-infused salt and sugar scrub exfoliate the skin with lavender and clary sage from organic farms. 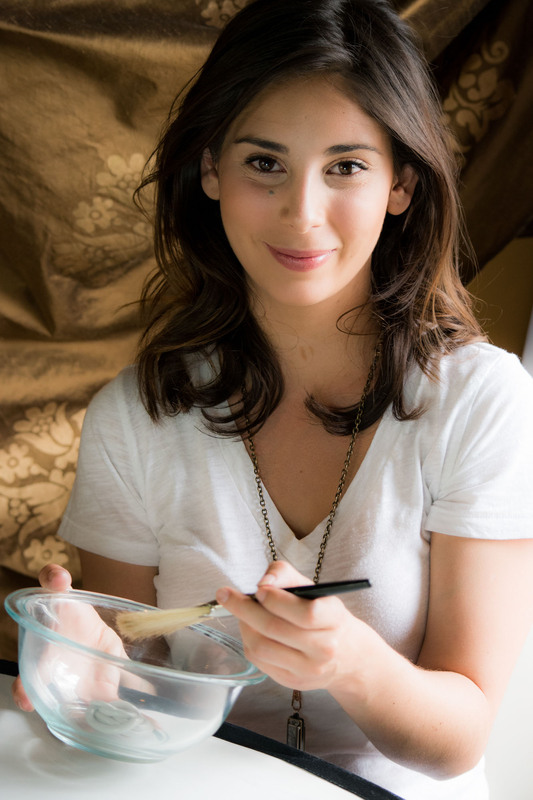 Scrubs include signature Stress-Fix lotion, with foot, hand, and or scalp massage. Let our staff take care of your sensitive waxing and tinting needs.